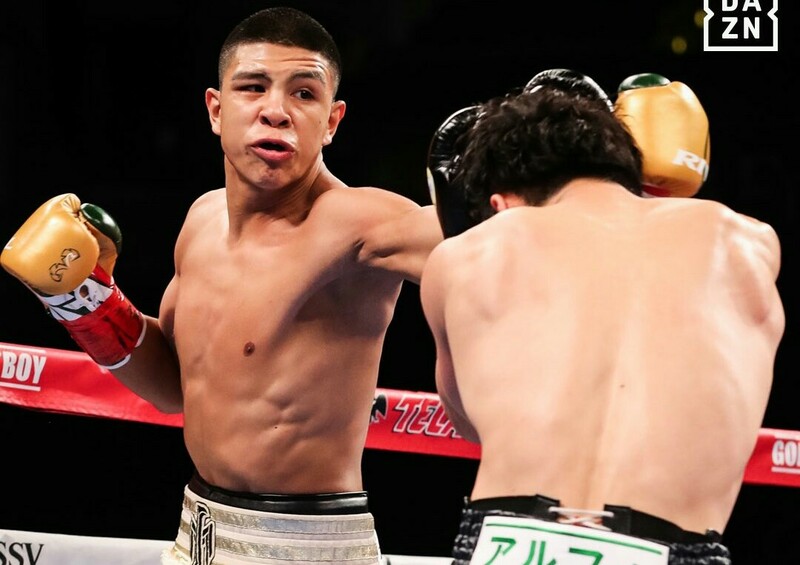 Jamie Munguia will be defending his WBO Junior middleweight title against undefeated and more experienced challenger Takeshi Inoue at the Toyota Center on the 26th of January. Munguia rose into the light last year, shocking three more experienced opponents and winning the WBO title against all odds. He will be hoping to grow higher this year, as he has adopted a more busier calender starting with his defense against Inoue. The Co - main event will have Jesus Rojas (26-2-2, 19 KOs) of Caguas, Puerto Rico will defend his WBA Featherweight World Championship against Chinese contender Xu Can (10-0, 1 KO). George Rincon wins in 1:36 of the opening round. 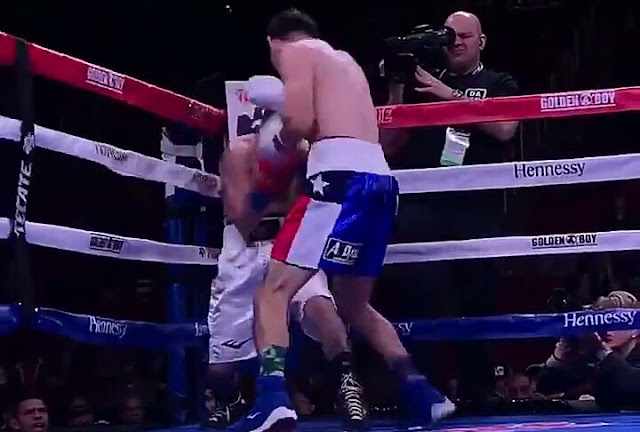 Rincon improves to 6-0 3KO’s, Emmanuel Valadez drops to 5-7.